The band emerged with a heavy metal sound on their first LP at a time when the genre was dominated by thrash metal, and later reached the top of the alternative metal movement with the release of their second LP, Ænima, in 1996. 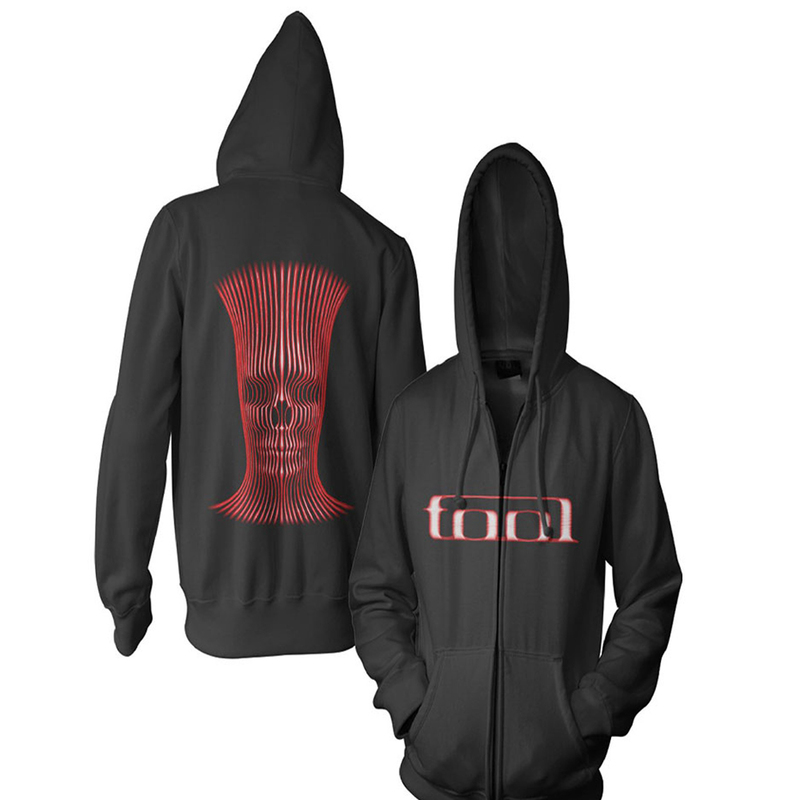 Their efforts to unify musical experimentation, visual arts, and a message of personal evolution continued with Lateralus (2001) and their most recent album, 10,000 Days (2006), gaining the band critical acclaim and success around the world. 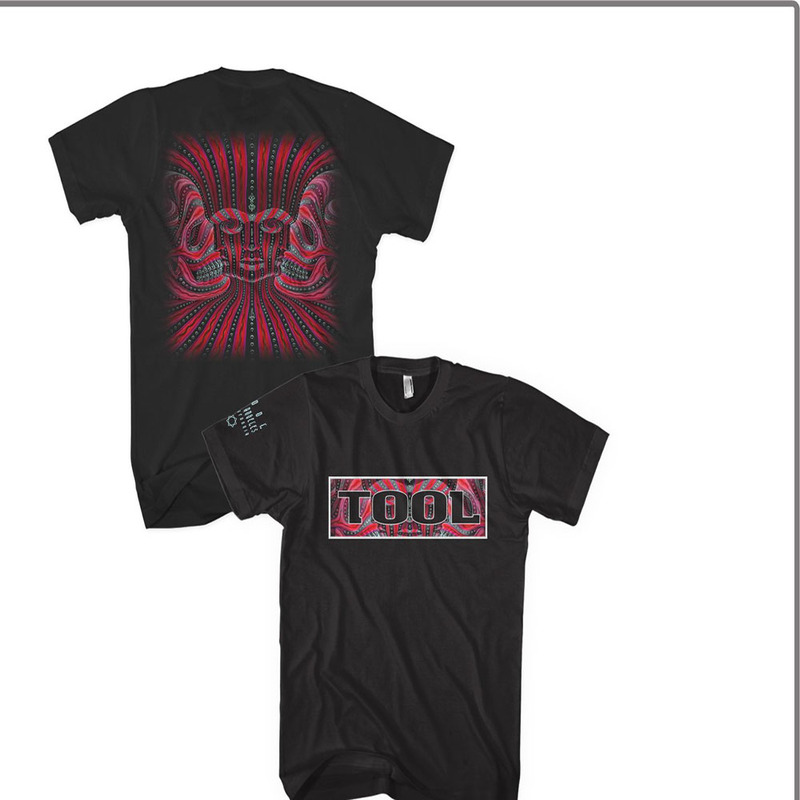 Due to Tool's incorporation of visual arts and relatively long and complex releases, the band is generally described as a style-transgressing act and part of progressive and art rock. The relationship between the band and today's music industry is ambivalent, at times marked by censorship and the band members' insistence on privacy.